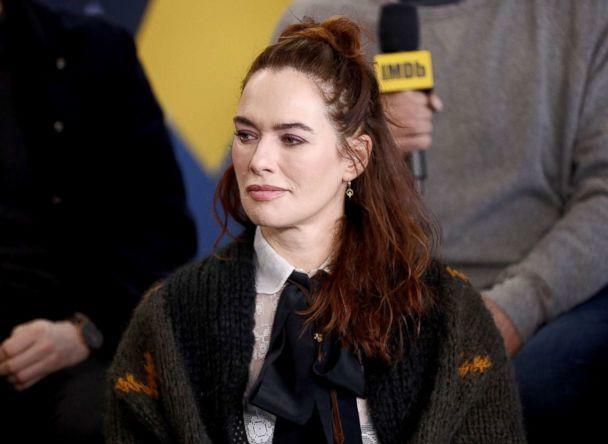 The "Game of Thrones" cast has cited a range of emotions as the eighth and final season nears, but Lena Headey who plays the fierce Queen Cersei Lannister said she thinks "everyone is ready" for new things. The British born actress who plays the incestuous Queen of the Seven Kingdoms said she feels "totally chuffed" to have been part of this series. "I feel totally chuffed -- do I need to translate that?" she paused laughing. "It means really happy -- to have been part of something like that for so long." She continued, "I think everyone is ready to kind of do new stuff. But I think until it's over over, I won't know how I really feel." Until the final series begins April 14, fans are hanging onto every headline and "clue" available. 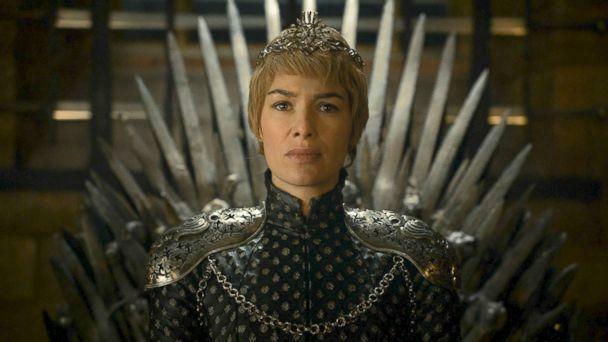 Headey has kept a tight lip about the episodes and even made light of a recent image of her character Cersei descending a staircase that people have hyper-analyzed for hints. "It's nuts," she said adding that "anything you post" people go crazy over. "At Sundance, they kept asking me about it. I said, 'I go up some stairs. I go down some stairs,'" she recalled laughing. As Thrones approaches an inevitable end, Headey already has other exciting projects. She stars as a female wrestler's mom in the British drama-dy "Fighting With My Family." "I grew up with British wrestling, which was literally like giant overweight guys in unitards putting down pints of beer and their cigarettes and just sort of body-slamming each other," Headey said. She said, "You can't avoid WWE. It's huge. The fandom is rampant." Duane "The Rock" Johnson also stars in the film, but Headey's only "moment" with him was off-screen. "I didn't meet him. We kind of high-fived at Sundance, that was my moment with the Rock." "Fighting with My Family" debuts in select theaters on Feb. 14 and nationwide on Feb. 22. "Game of Thrones" returns to HBO April 14, 2019.